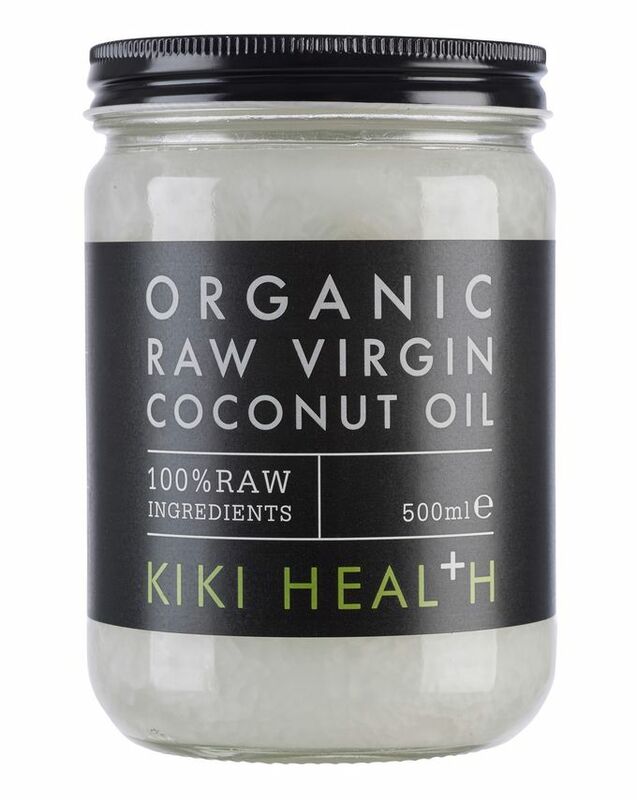 With an abundance of uses, Coconut Oil is a healthy alternative to traditional cooking oils, as well as being naturally anti-fungal, anti-bacterial and incredibly skin-strengthening, making it an excellent all-natural moisturiser for skin and hair, from top to toe. 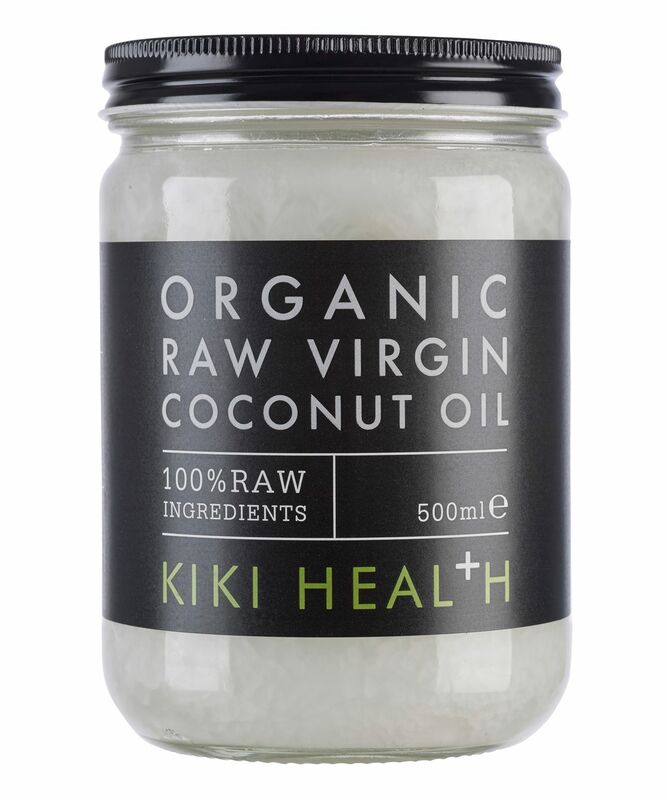 100% Pure unrefined certified organic cold pressed virgin coconut oil Suitable for vegetarians and vegans. Naturally free from gluten and wheat. No artificial colours, sweeteners or fillers. I mean... Great for taking off makeup and these days I use it more for a makeup remover than anything else and when i had my tattoo. I have very very bad eczema and heard that coconut oil would also help that, but it was almost like my skin just didn't absorb it. I'm sure it works wonders for other people but with skin like mine that needs moisture it didn't work so much. All I need is a bottle of coconut oil after all. 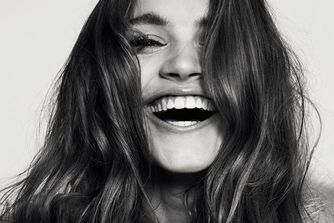 The magical one for everything ( face, lip, body, hair, oil pulling....) All I need is a bottle of coconut oil after all. The texture is unlike anything I've touched before. I scoop up some of the coconut oil into my hands and it somehow instantly melts due to body heat. The coconut oil softens my hair very well and very nicely. I recommended it to my friends and they all love it. My only negative to discovering coconut oil is the thought of all the money I could of saved in previous years on skincare. If you are like me and long to have a 'low maintenance' skincare routine, but naturally problem skin (I have sensitive, acne-prone skin) that won't allow you - most likely you will love this! It is the best multi-purpose skin product available; I use it take off my make-up (including eye make-up) and most days also to then cleanse my skin morning and night. I also use it as a facial oil at night and often as a replacement for moisturiser under my make-up all day. Oh and as a replacement for lip balm! It is so natural and gentle, but also anti-bacterial, anti-fungal and anti-inflammatory so great for my acne prone skin specifically whilst also giving my skin so much extra nourishment and benefits! Love it! I love this coconut oil. I use it on my patients for cupping and guasha. I use it as a cleanser (when I remember to cleanse) and I put it on my hair once a month to give it a phat dose of nourishment. Aveda founder, Horst Rechelbacker, said, "Everything we put in and on our bodies must be nutritious and safe." I can't think of a more appropriate product!